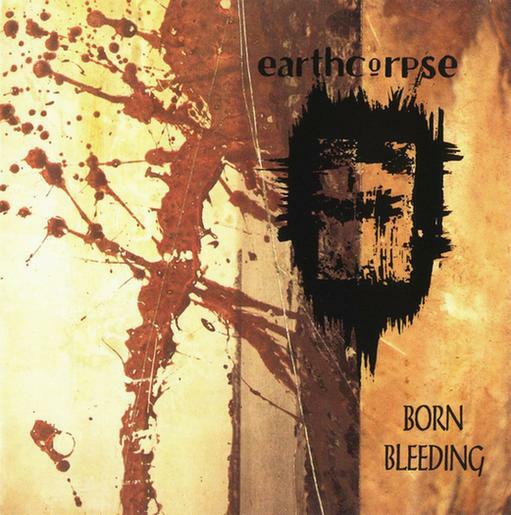 On the long list of forgotten death/doom bands, there is the name of Earthcorpse too. A band that carried so much pain and melancholy in it's catchy melodies that it could have intense effect even on the trained fans of doom. "Born Bleeding" would be an excellent doom metal album by it's themes, which are referring to the biggest classics of the genre. First it may sound that the problematic part for them was how to create the most suitable transition from doom to death metal. But as the album goes on, some progression could be sensed, the main tone turns slowly from completely letargic to angrier as the death metal themes having larger role than previously. As a death/doom album it's unpolished for sure, but the band's endeavour was clear and they didn't try to just chose one of the already existing ways of the genre or to copy any of it's bigger names. 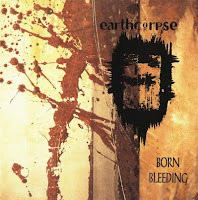 Earthcorpse tried to develop it's own way. Their music is definitely closer to the emotional, more melancholic direction even though they didn't operate with atmosphere at all, and that's definitely increase the value of their music. This is the old school touch of doom with a bit late arrival, but sounds refreshing amongst the mass of newbie atmospheric bands.